Prints are hard to break. 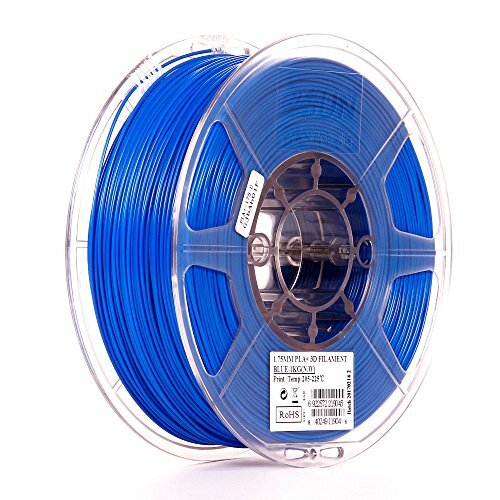 PLA PRO(PLA+) print temperature is about 20 Celsius higher than regular PLA. Most users print at around 210 to 215 Celsius. Other settings are about the same. INTSERVO is dedicated to customer satisfaction. Customers are always welcome to contact us for any questions and/or support needs.